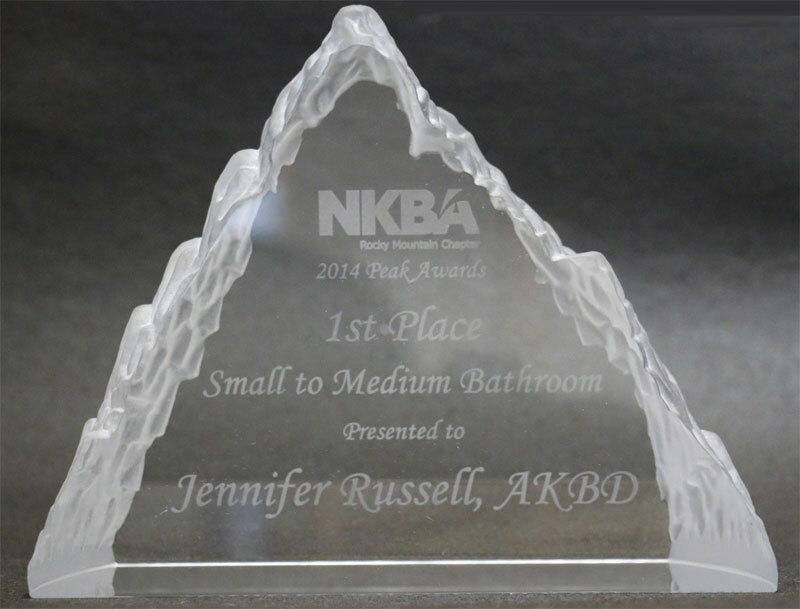 HÔM Basements earned a first place trophy in the 2014 Peak Awards for their bathroom remodel. The Peak Award honors those in Colorado who have achieved excellence in design. Recognizing talent, creativity and commitment to design, the Peak Awards is a distinctive opportunity to highlight your work and acknowledge “Ascending Style and Inspiration”. Click here for photos.